Get a copy of your ultimate guide to Fiji. 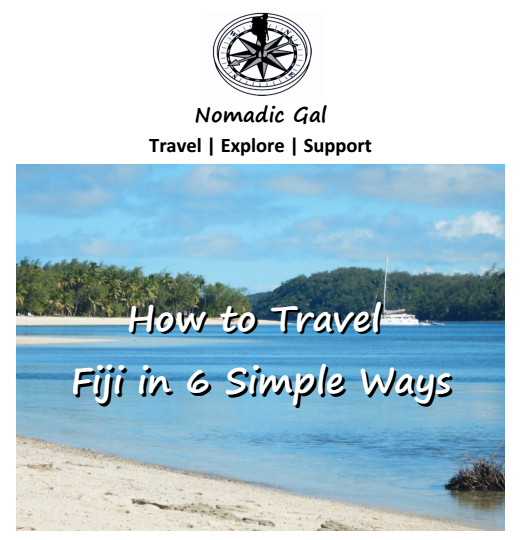 Here's your one-stop shop for everything you need to know before going to Fiji. For a small amount of $1.00, not only that you saved your time searching online for information about Fiji, a portion of your purchase will go to savethechildren.org to support the kids in Fiji.